It's springtime in April, the Earth's having a birthday. Clean up our environment, plant a tree. Make this world a better place for everybody. Welcome to April and the warming rays of the springtime season. Springtime is my favorite time of the year. The air is fresh, the birds are singing and the plants are sprouting new blossoms. As I finish the Spring Cleaning Challenge of the Century, I look forward to the clean and environmentally friendly events yet to come this month. Easter brings a wealth of opportunities to celebrate the rejuvenation of the earth by reusing what we have to celebrate the holiday. The Recycler Network is hosting an Easter Crafters hashtag event. Do you have an upcycled and recycled Easter craft that you'd like to share with the world? It's easy to be seen. To enter, you'll need a Twitter account (or a friend who Tweets). Just tweet your Easter craft along with the hashtag, #EasterCrafts between 12 am Eastern time on Monday, April 14, and 11 pm on Friday, April 18. You'll find more information about the event at The Recycler Network News. Springtime holidays and spring cleaning bring opportunities to reduce the clutter around the house. Before you throw your unwanted stuff into the garbage, Find Inspiration to Turn Trash into Treasure. I put together a list of books that will spark idea after idea to make something new out of something old. If you read one of the books on this list, I'd love to share your review. BritFlorida was the first to tell us about her favorite recycled crafting book. She finds inspiration while browing the pages of Eco Craft. A book to inspire you to make recycled home decor items. This crafting book has some unique projects that you won't find any place else. 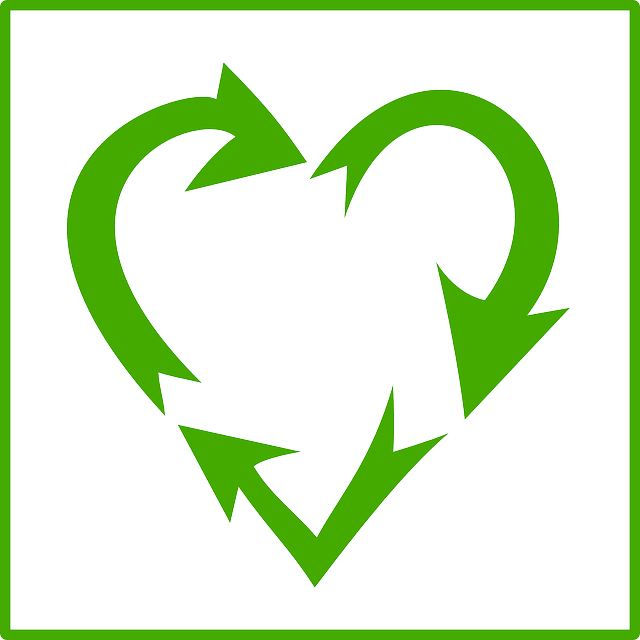 I hope you enjoyed today's recycling stories and found some inspiration to recycle more in your own every day life. The Recycler likes to have fun and wants you to have fun, too! Let's get together and turn trash into treasure. Ask questions. Share stories. Get inspired. Oh, I can't wait to see all the delightful Easter crafts and Earth Day reviews! I'm not sure what tree I'll plant for Arbor Day but you can rest assured I will plant something that day. Great article. I enjoyed reading Britflorida's review too! Thanks for all the great ideas. I loved all of your spring cleaning tips and suggestions in the Spring Cleaning Challenge article! I also love that you are always challenging me to find ways to be more recycling and earth friendly. Thank you, Cynthia! I'm so happy you are enjoying the challenge. Recycling can be rewarding, along with being a lot of fun. And, it's important to be earth friendly to protect our future.